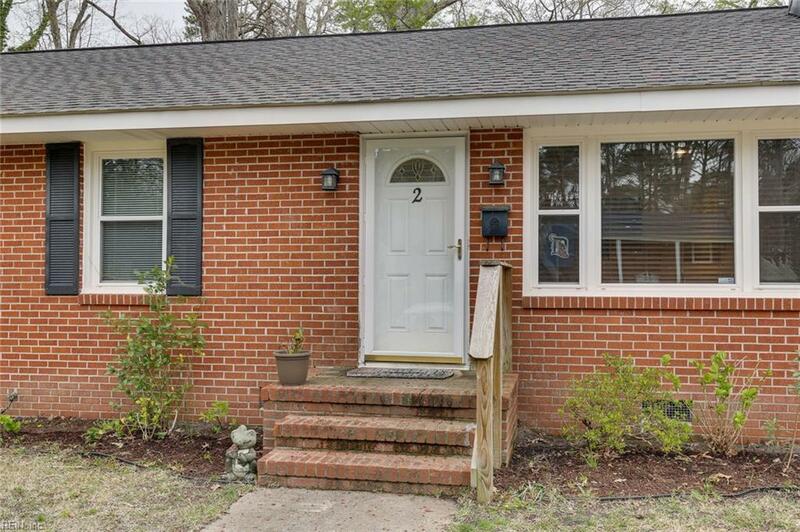 2 Laydon Cir, Newport News, VA 23606 (#10249692) :: Abbitt Realty Co. If you love Newport News, you know Riverside is the place to be! 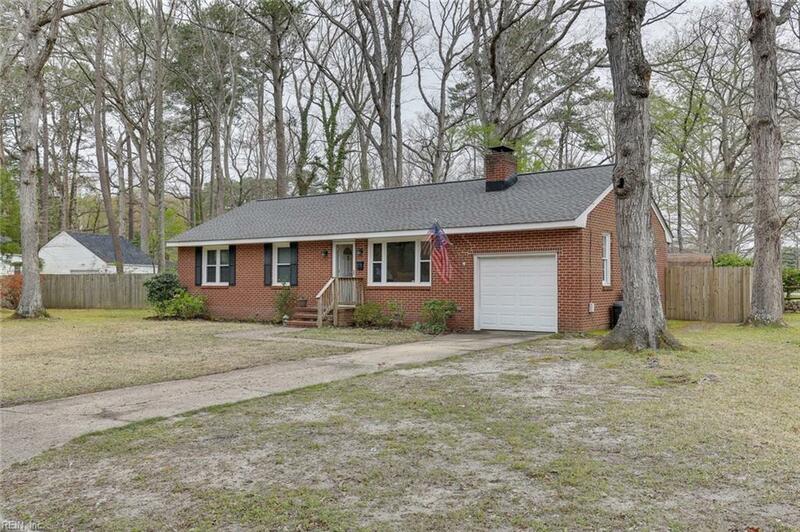 You will feel right at home in this adorable 3 bedroom ranch, only blocks from Christopher Newport University! 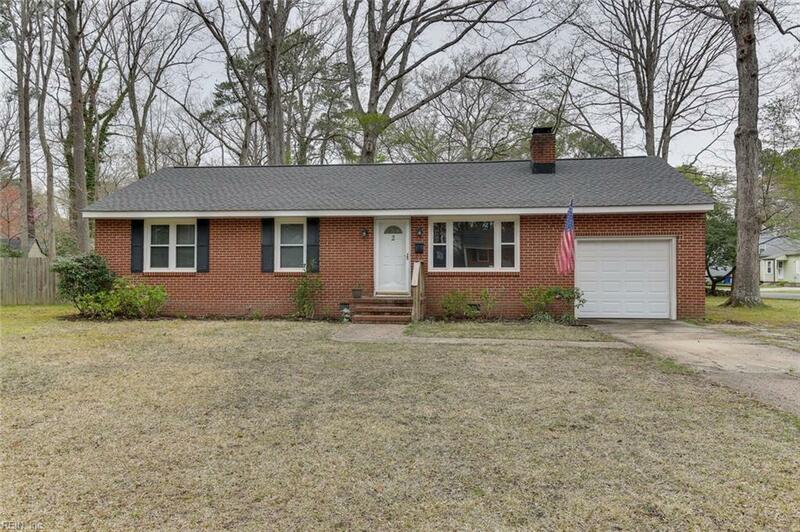 This all brick, corner lot home is move in ready! New roof, Updated Kitchen and bathroom, gorgeous (real) hard wood floors and more, including updated HVAC unit and electrical panel. My favorite part is the refinished deck and the quiet, peaceful back yard. Properties are flying off the market, and this one will too. 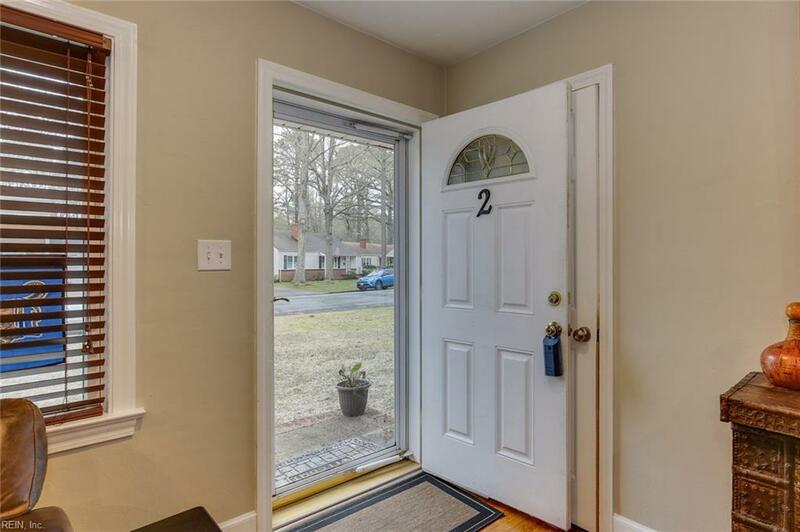 Don't waste time - come see this one today!